Lovely lamp. 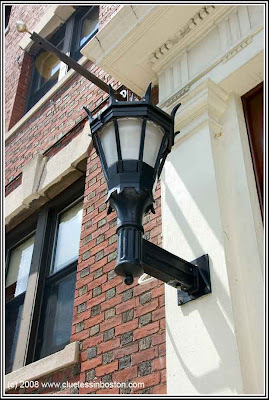 I've noticed a number of new wrought-iron lamps around here lately. I love to see this stylish lamps. Old or new, I love the designs. Very nice shot.